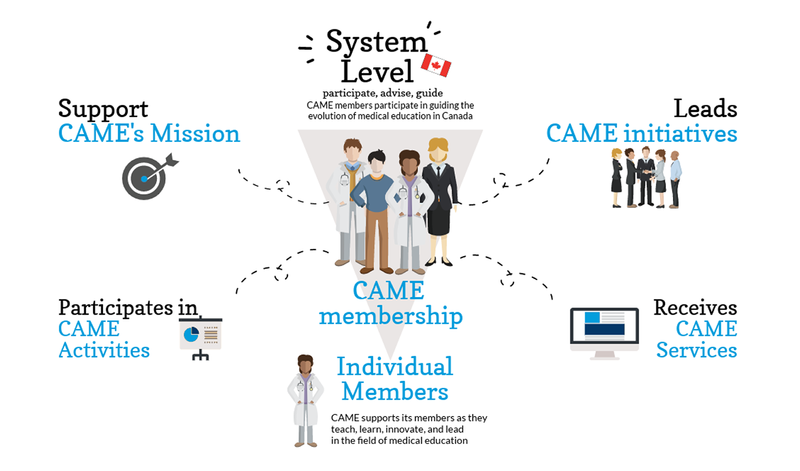 CAME is an organization of medical educators for the promotion, advancement and recognition of excellence in medical education. 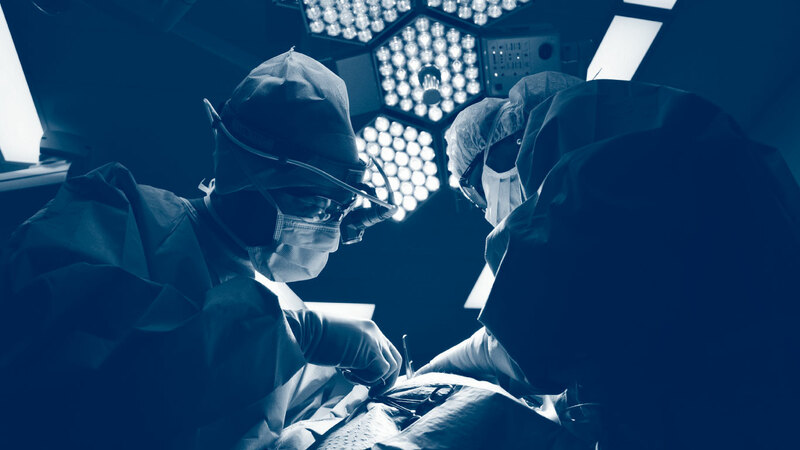 Our goal is to promote excellence and scholarship in all aspects of medical education by advocating for medical education and medical educators, by supporting faculty and educational development, and by encouraging research in medical education through networking and scientiﬁc activities. Meet like-minded people and establish professional networks, both within Canada (via our Committees and Communities of Practice) and around the world. Support their professional and scholarly development. Celebrate excellence in Canadian medical education. 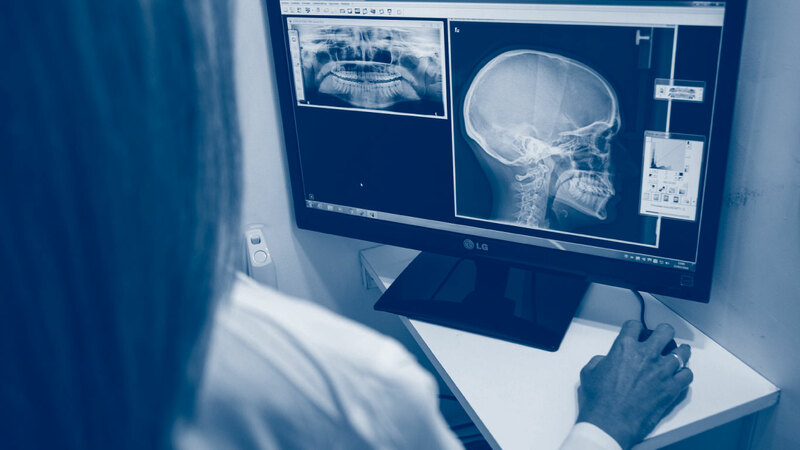 Continually improve the future of medical education in Canada.